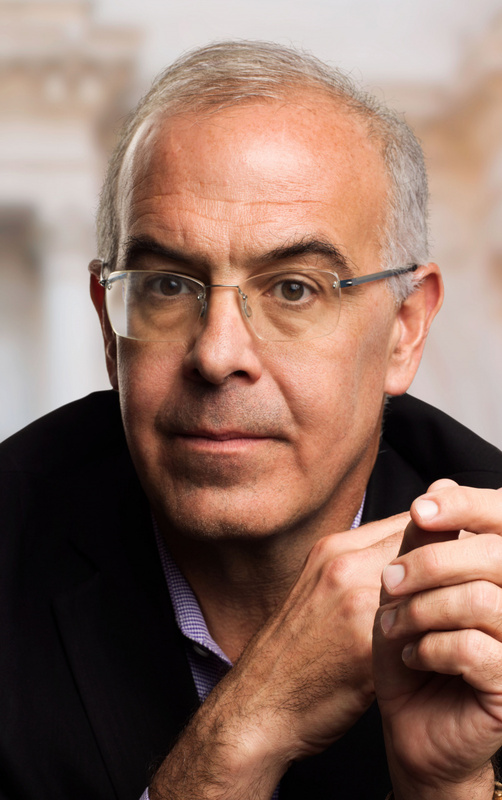 Best known as an op-ed columnist for The New York Times, a position he has held since 2003, David Brooks will deliver the commencement address to more than 2,500 undergraduate and graduate students at the University of New Hampshire-Durham campus on May 18. DURHAM, N.H.—Journalist and political commentator David Brooks, Kraft Group executive Robyn Glaser, and healthcare leader Heather Lavoie will address University of New Hampshire graduates at commencement ceremonies across its three campuses this May. Brooks is the author of “The Road to Character” and the forthcoming book “The Second Mountain,” which is due to be released in April. Glaser is vice president of The Kraft Group, a global enterprise that focuses on sports and entertainment, private equity and venture investing, real estate development, paper and packaging manufacturing and philanthropy directly and through its various subsidiaries, including the New England Patriots (NFL), New England Revolution (MLS), Gillette Stadium and Patriot Place. In that role, she has helped to launch and build several successful businesses, products and services; supported strategic and innovative development; and developed and executed sales and marketing programs. 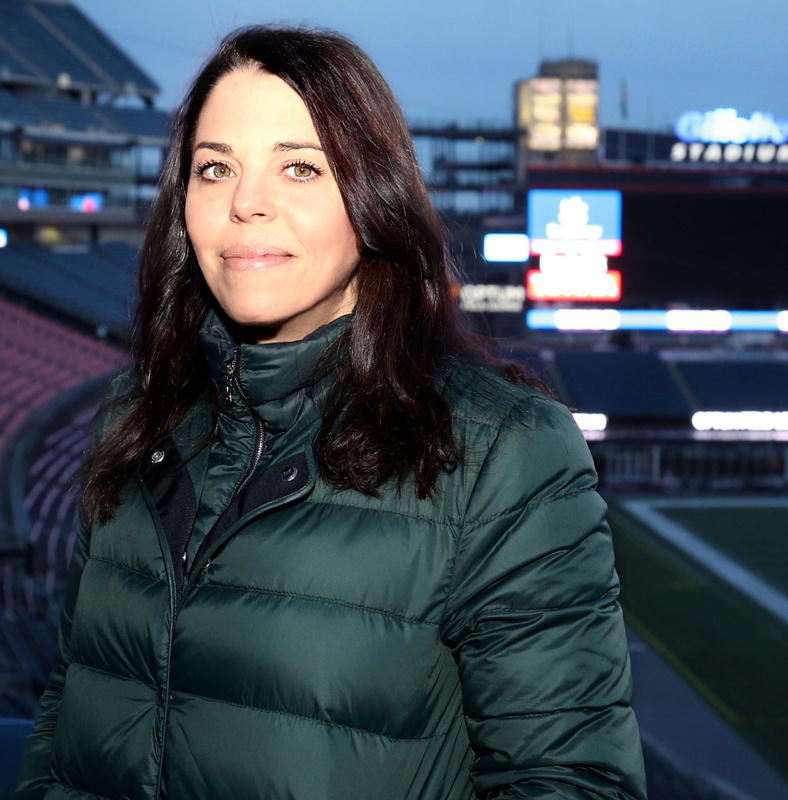 She has also worked closely with the New England Patriots. Earlier in her career, Glaser was a member of the small, global senior leadership team that developed the first-ever business models and strategies for the digital music industry as vice president with EMI Recorded Music, then one of the five “major” record labels. She holds a joint JD/MBA from Washington University School of Law and the John M. Olin School of Business at Washington University. Glaser is a member of the executive and steering committees for Womenomics, an initiative of MA Competitive Partnership to support women’s economic development. She also advises a number of organizations and initiatives in Boston seeking to empower and support inner-city communities and serves on the board of The Empowerment Plan, a nonprofit focused on creating jobs for homeless individuals to break the cycle of systemic poverty. As president, Lavoie is responsible for the leadership and day-to-day management of Geneia, a Manchester-based analytics company that provides the technology, training, data and insights needed for health plans, hospitals, healthcare providers and employers to easily collaborate and align around shared values and goals that support personalized, patient-centered care and improved health. During her more than 30 years in healthcare, Lavoie has led start-ups, health plans and provider organizations. She has directed initiatives for private and public organizations on strategy, transparency, diversification, product innovation, operations and analytics. Previous to Geneia, Lavoie co-founded and served as vice president of product development, delivery and engineering for Choicelinx Corporation, through its successful exit to CIGNA Health Care. During her tenure, she co-authored an adverse selection actuarial model with Milliman USA, used for evaluating custom-design benefit plans. Lavoie is a graduate of Notre Dame College and received a Master’s of Business Administration from Southern New Hampshire University. Caption: Best known as an op-ed columnist for The New York Times, a position he has held since 2003, David Brooks will deliver the commencement address to more than 2,500 undergraduate and graduate students at the University of New Hampshire in Durham on May 18. Caption: Robyn Glaser, vice president of The Kraft Group--a global enterprise that focuses on sports and entertainment, private equity and venture investing, real estate development, paper and packaging manufacturing and philanthropy directly and through its various subsidiaries, including the New England Patriots (NFL), New England Revolution (MLS), Gillette Stadium and Patriot Place--will address graduates at the University of New Hampshire Law School in Concord on May 18. 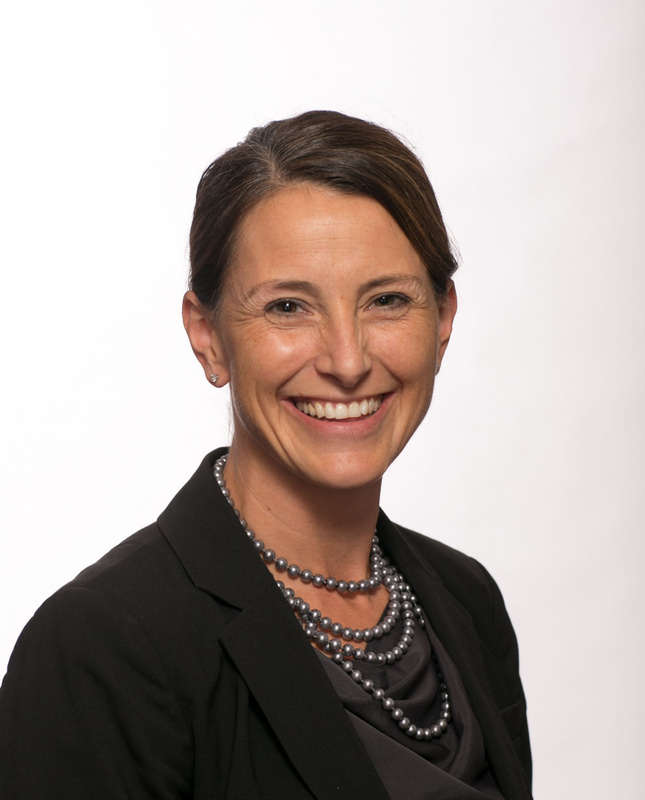 Heather Lavoie of Geneia, a Manchester-based analytics company that provides the technology, training, data and insights needed for health plans, hospitals, healthcare providers and employers, will address graduates at the University of New Hampshire-Manchester in Manchester on May 16.